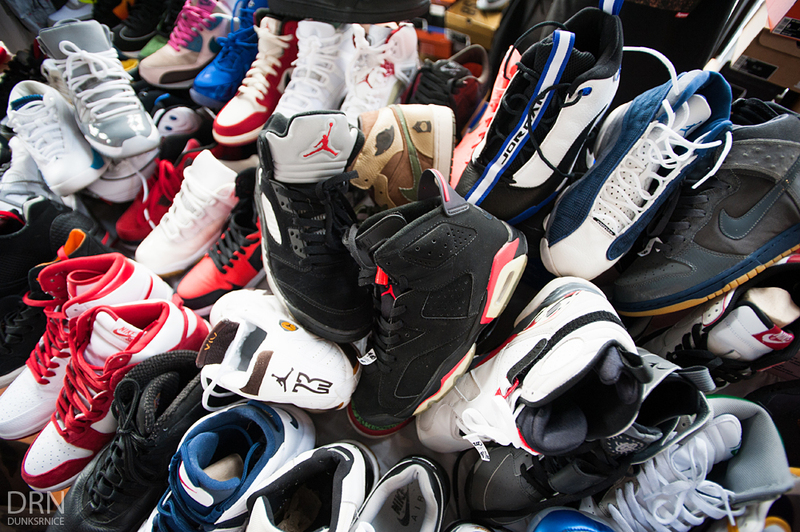 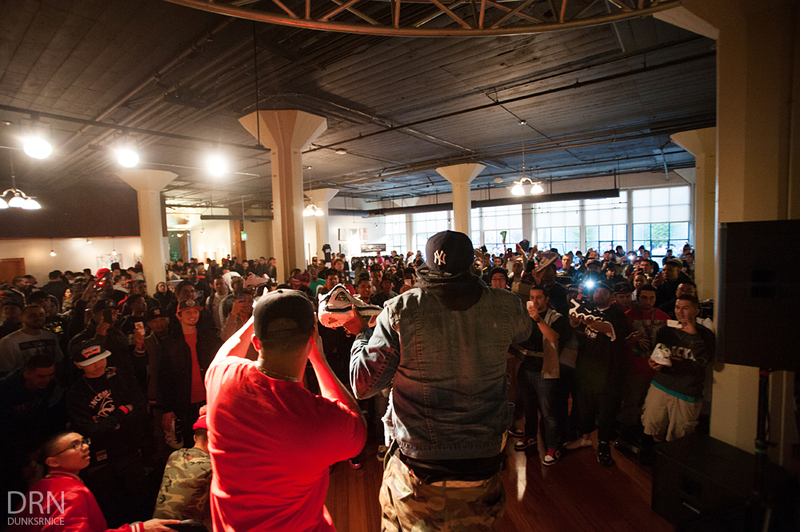 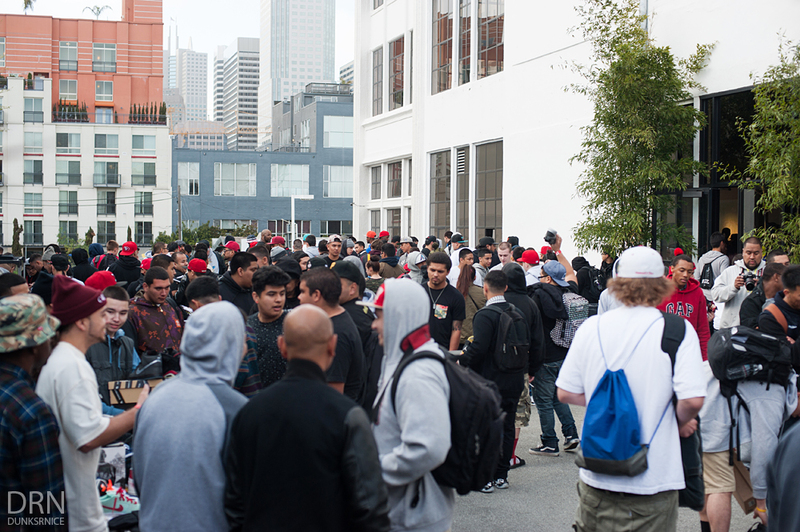 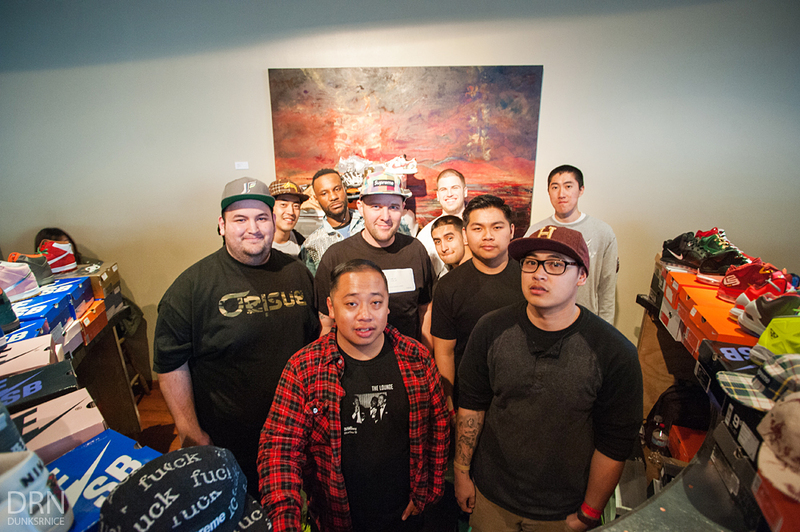 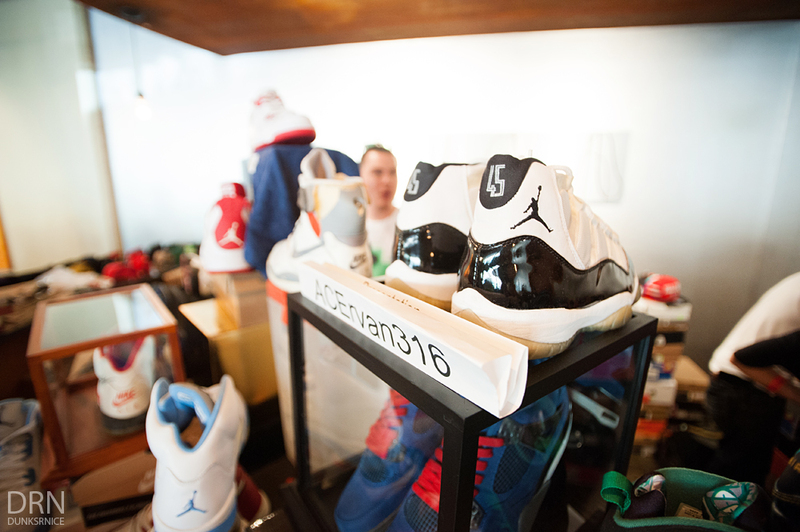 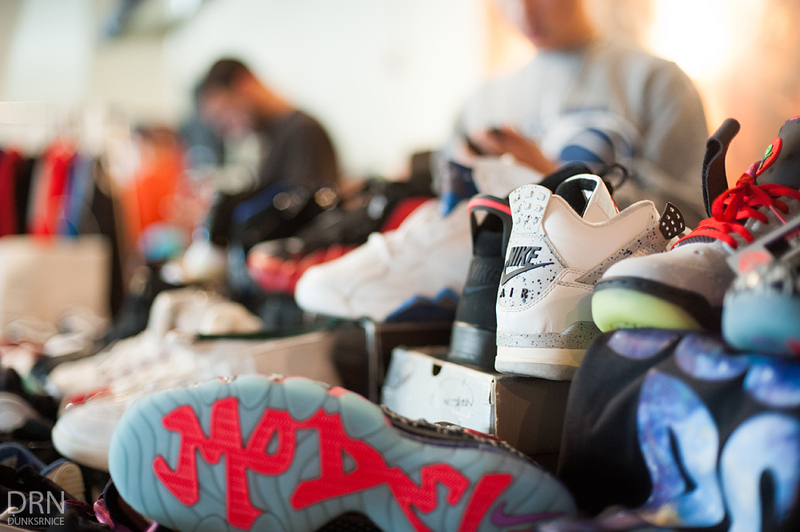 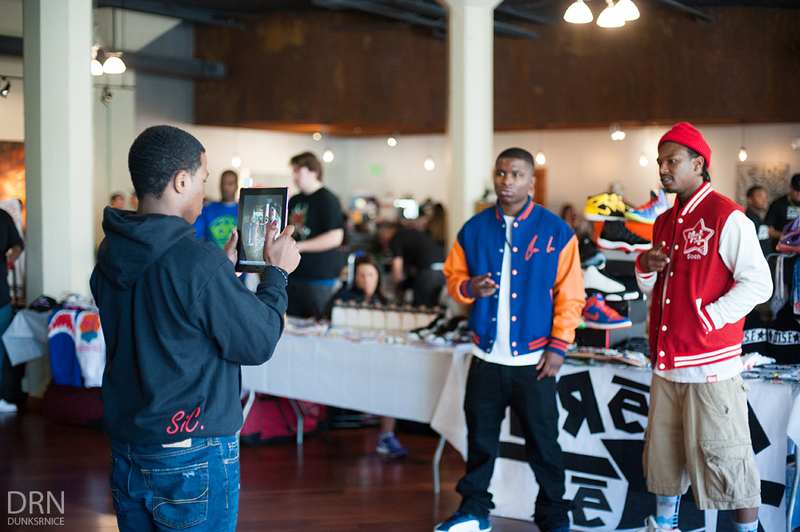 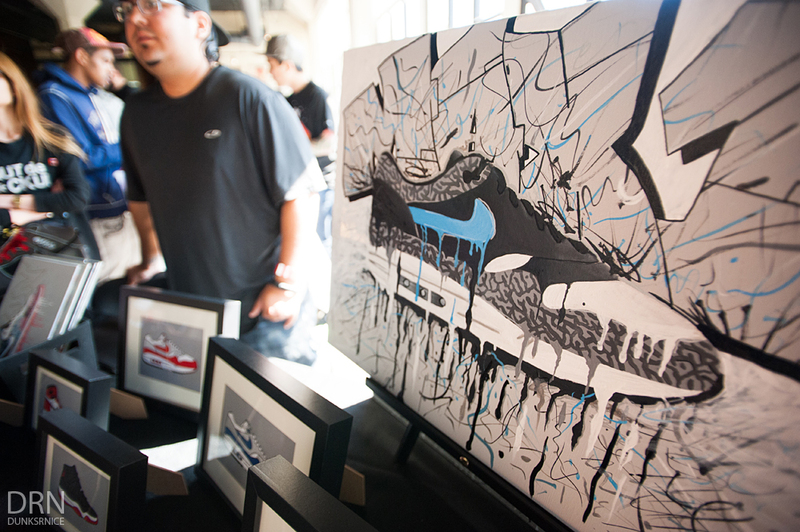 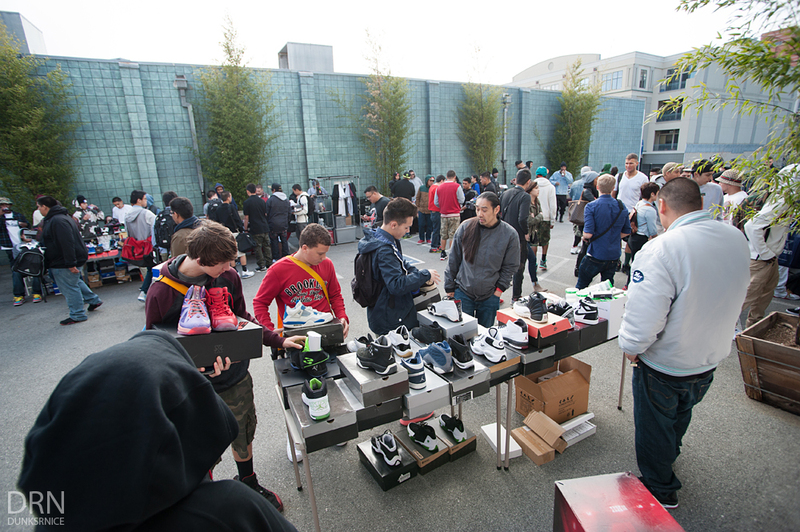 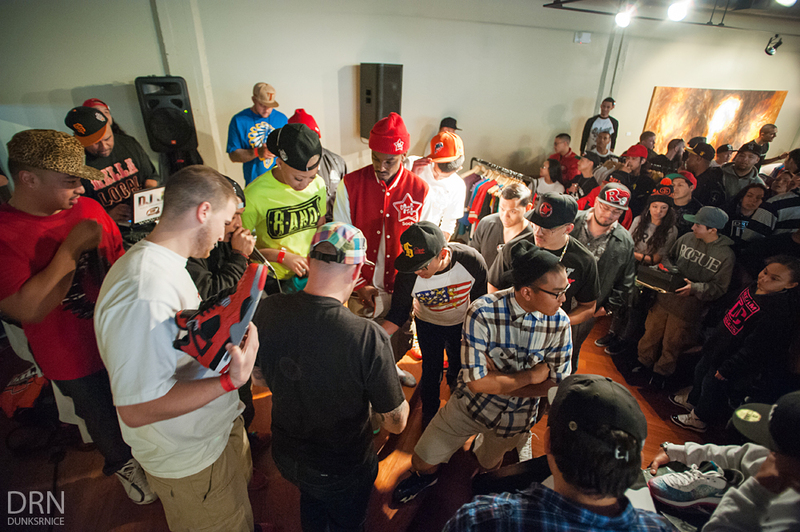 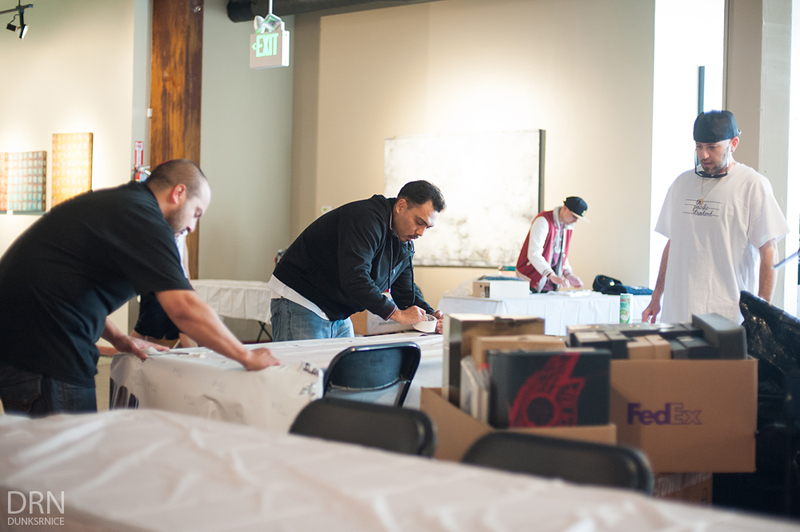 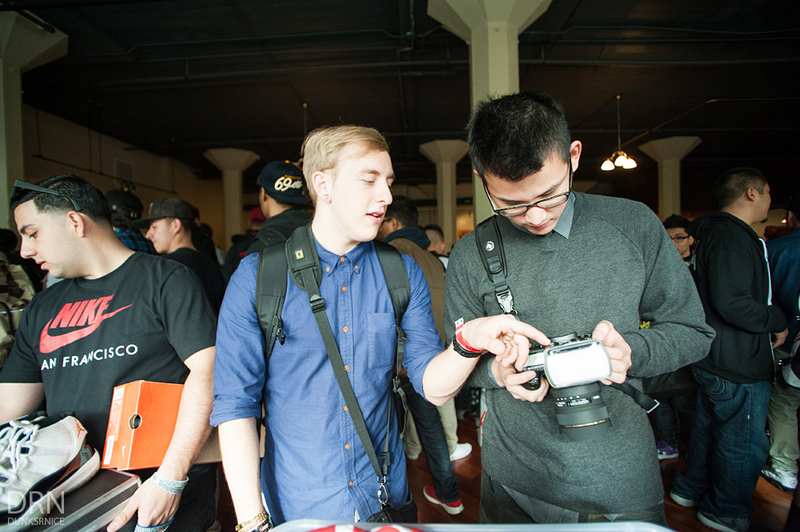 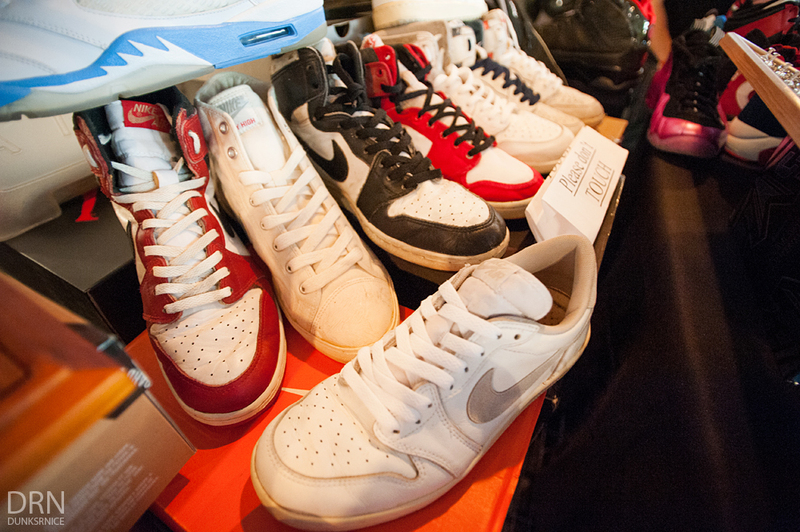 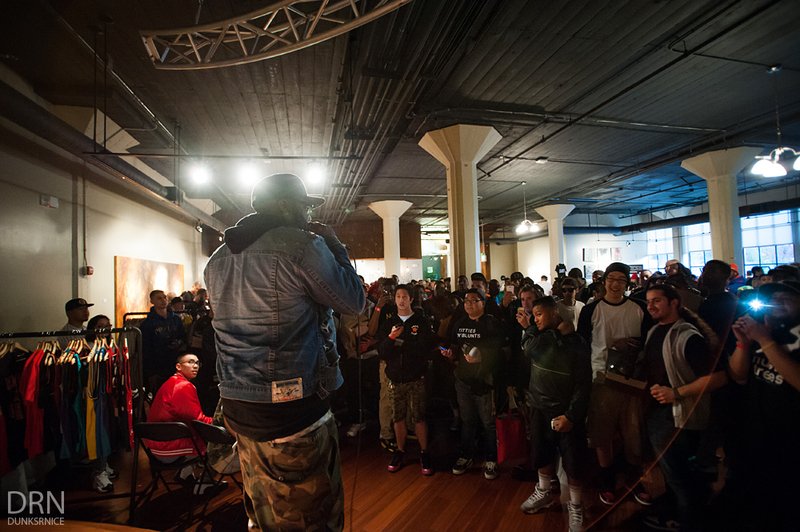 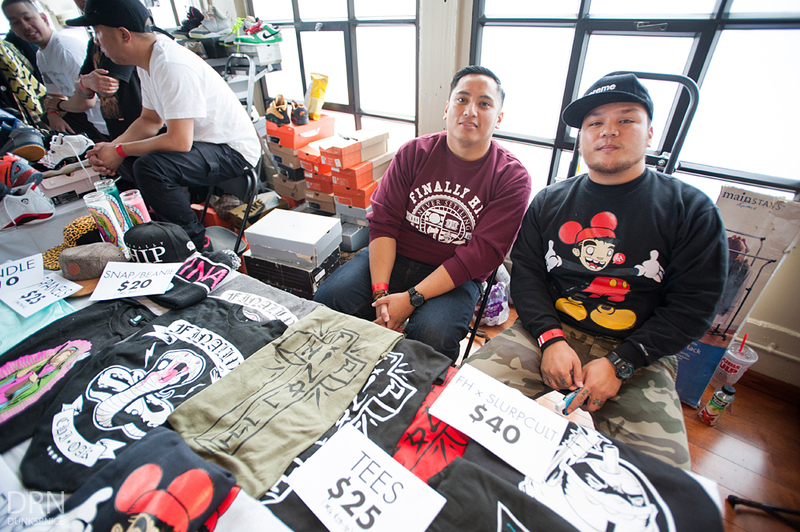 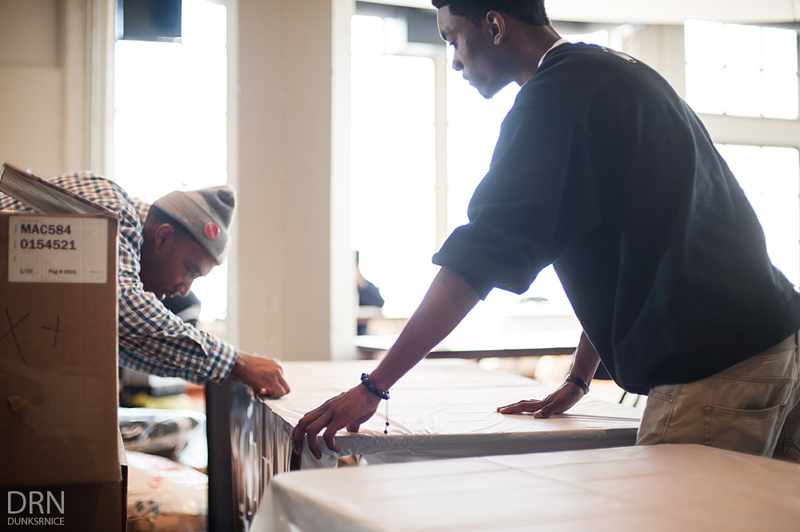 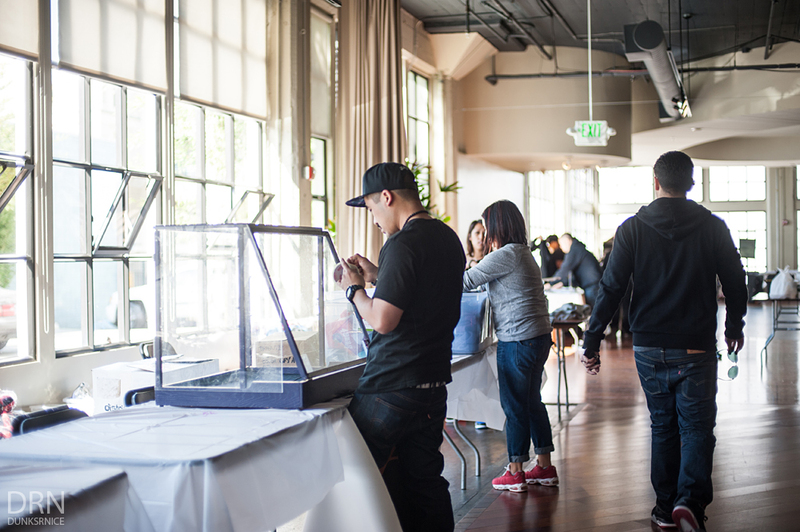 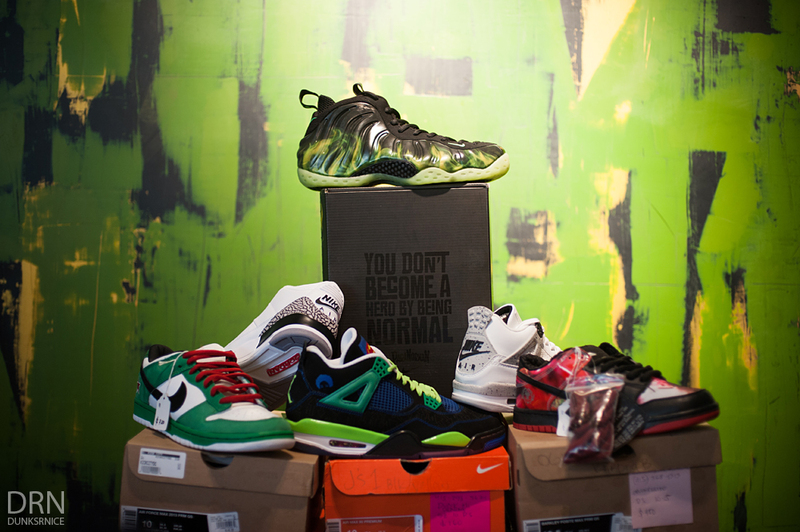 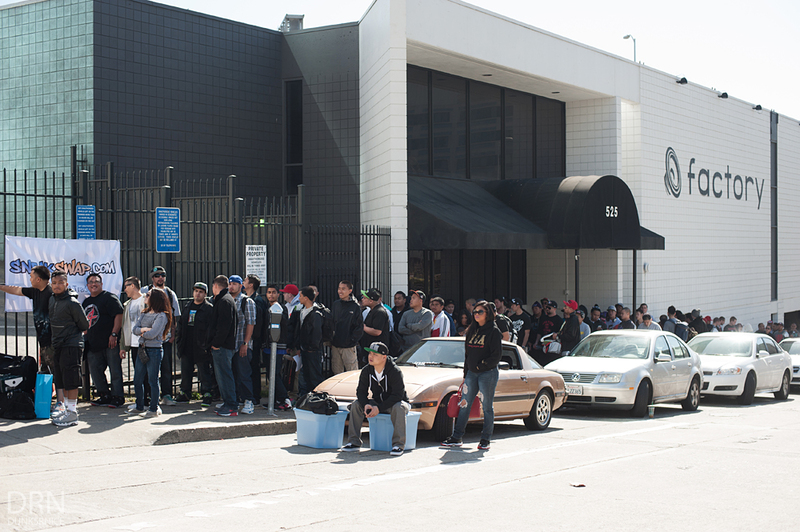 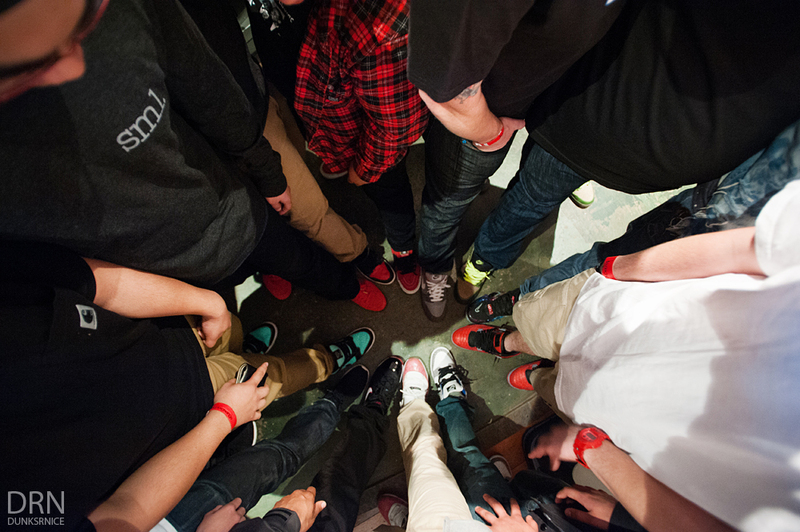 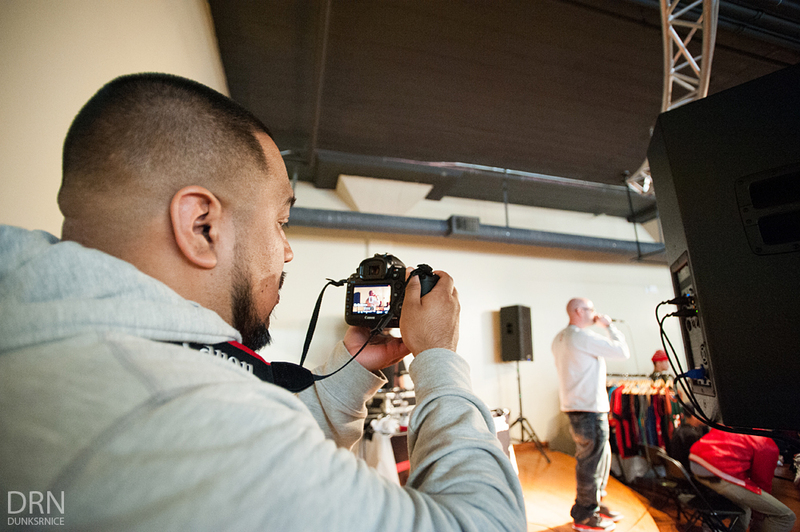 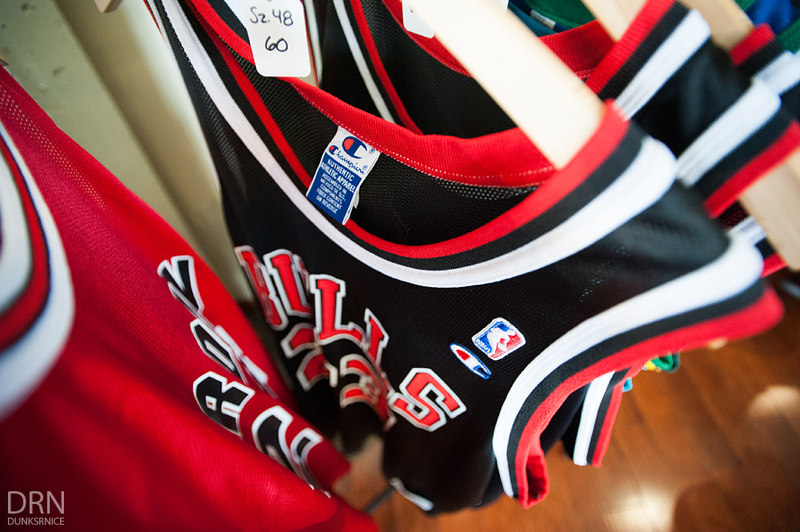 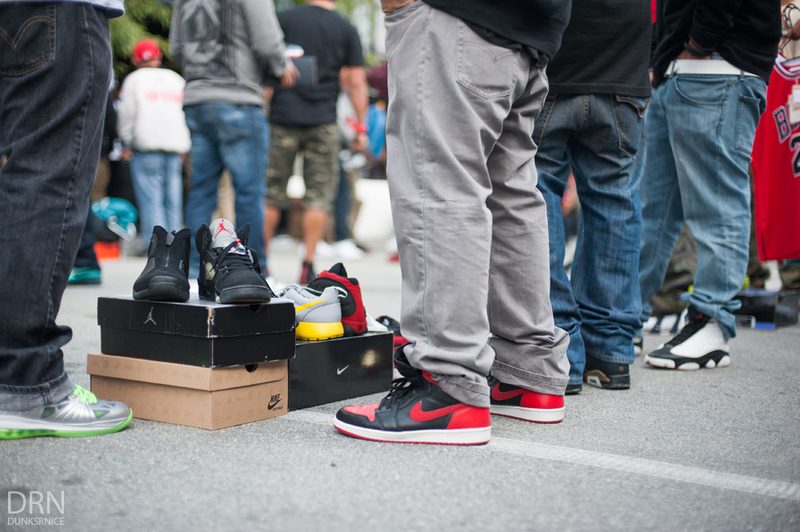 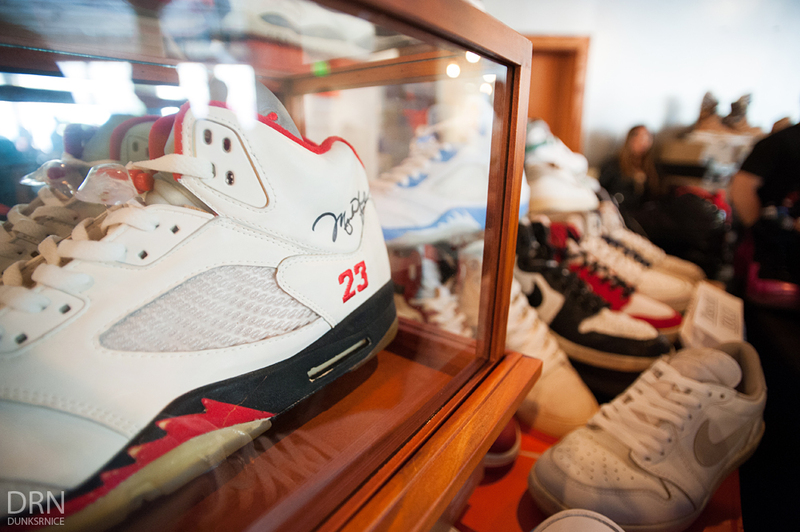 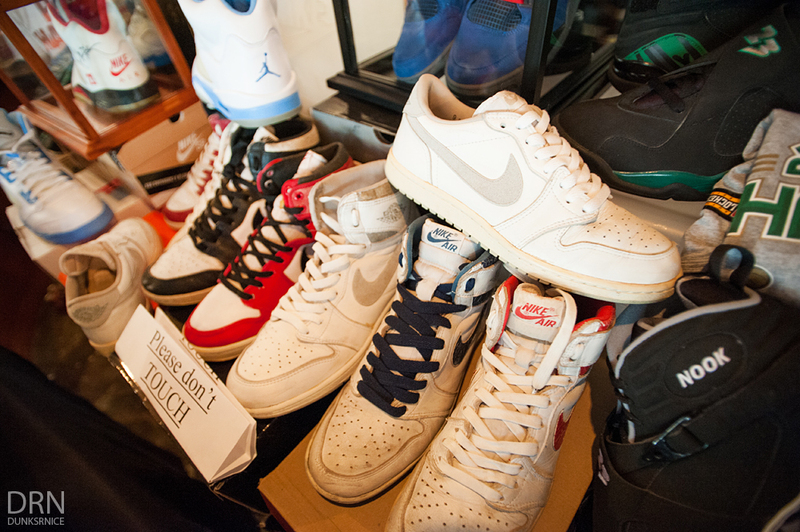 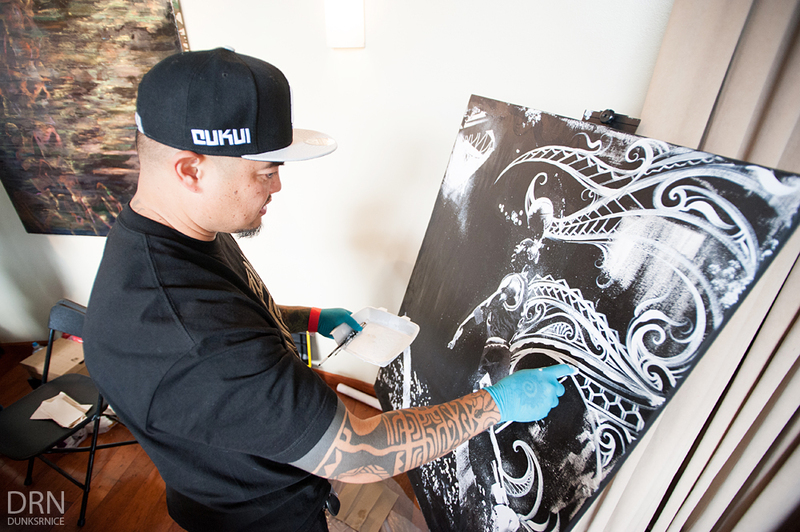 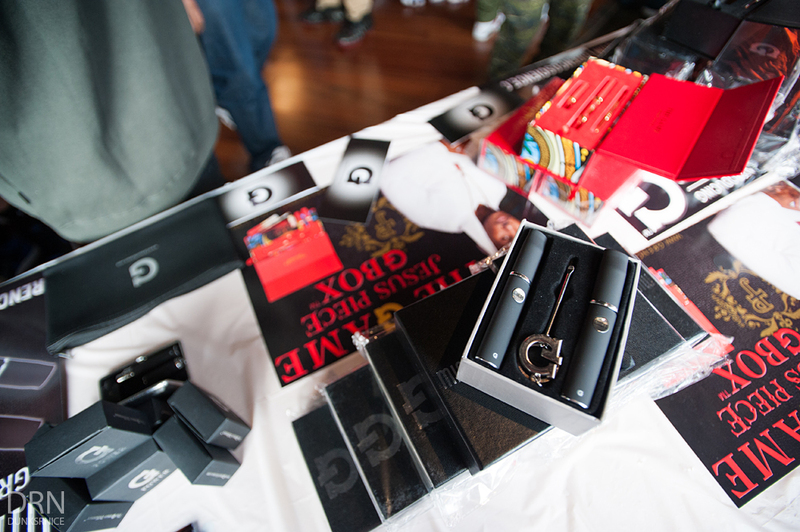 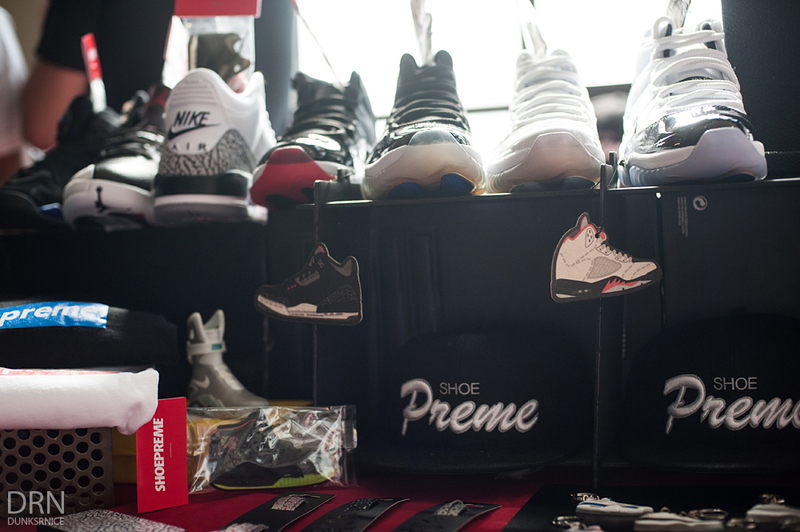 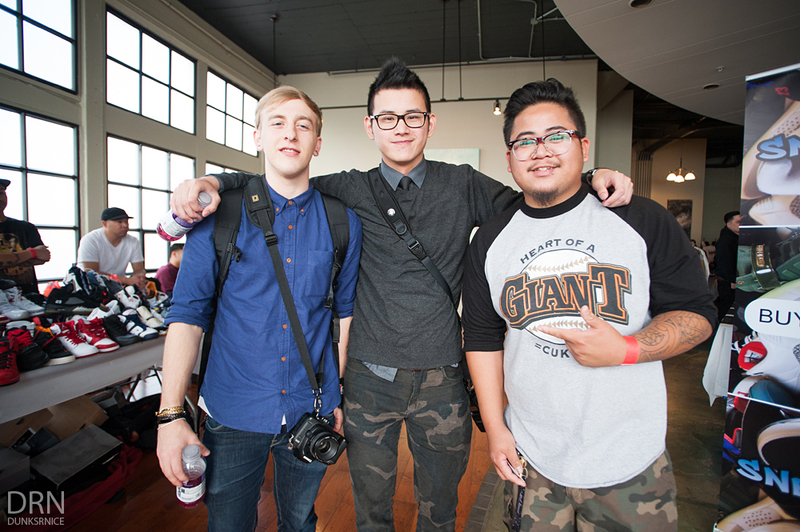 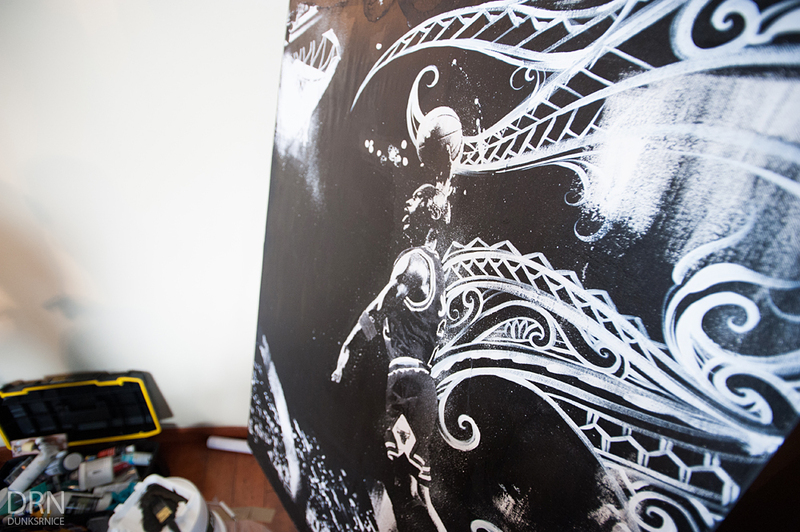 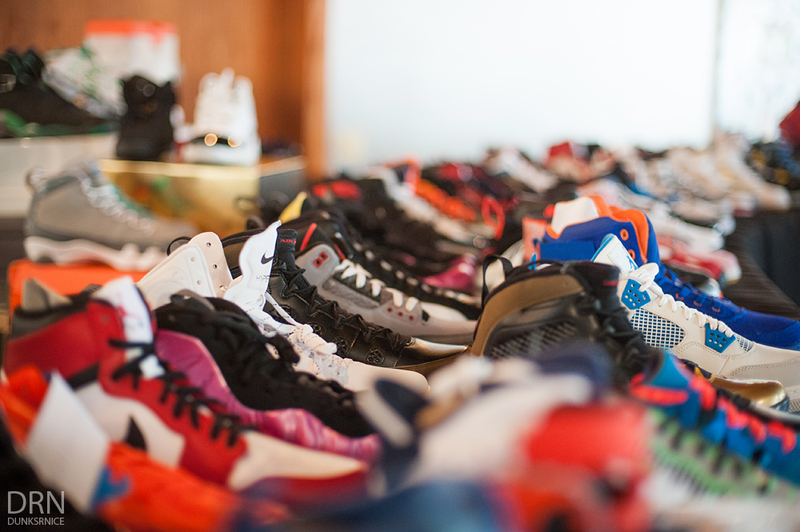 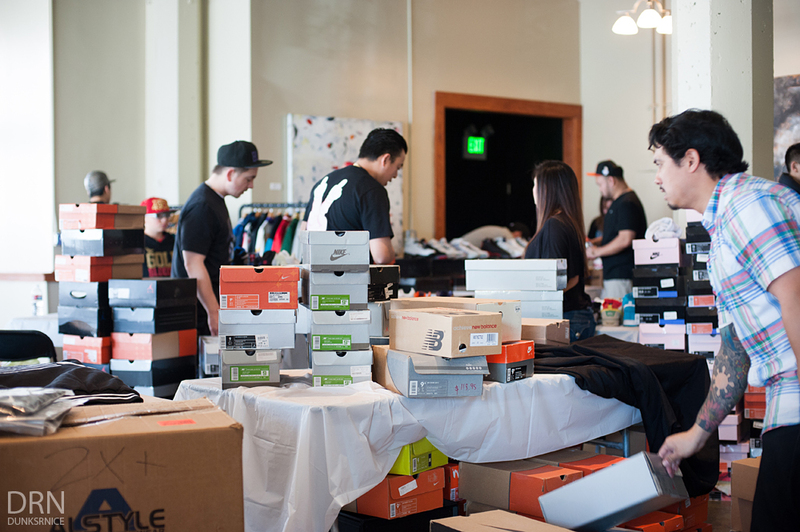 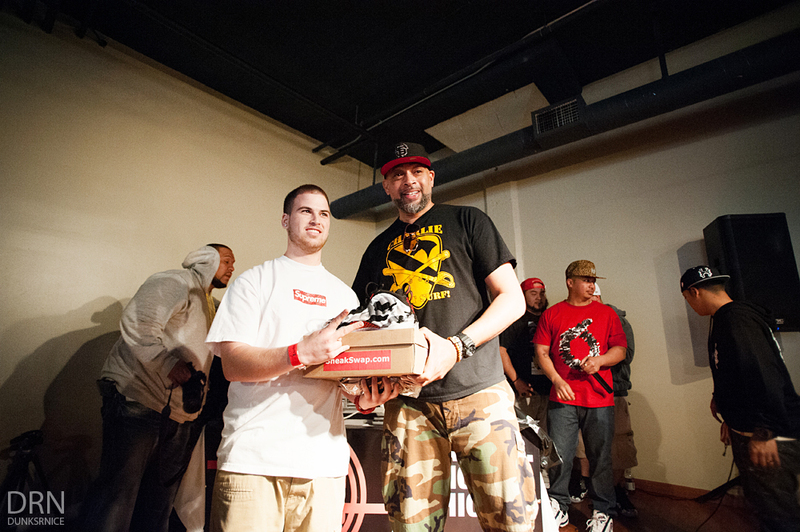 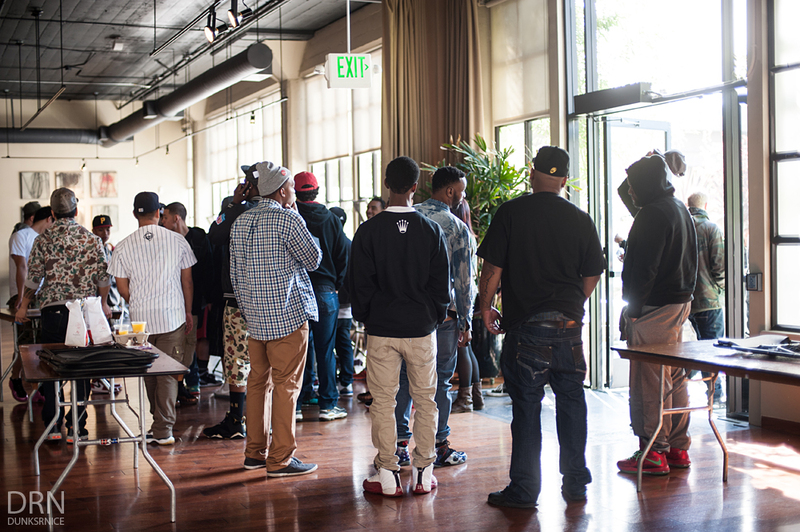 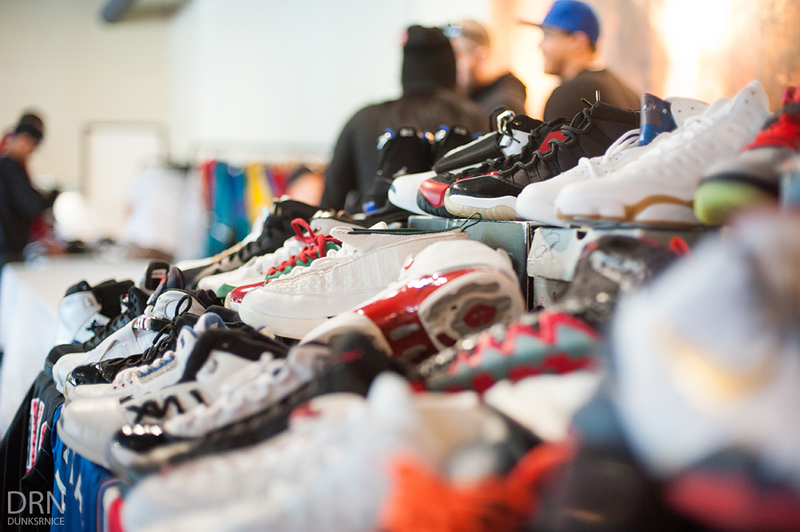 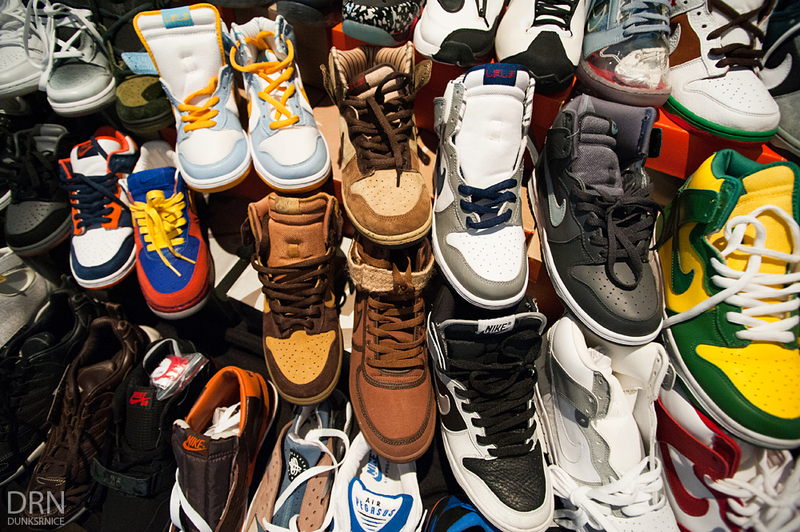 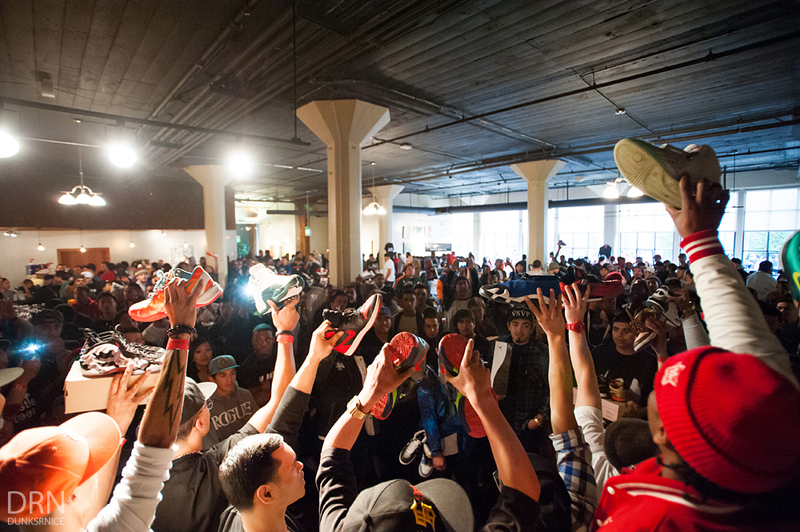 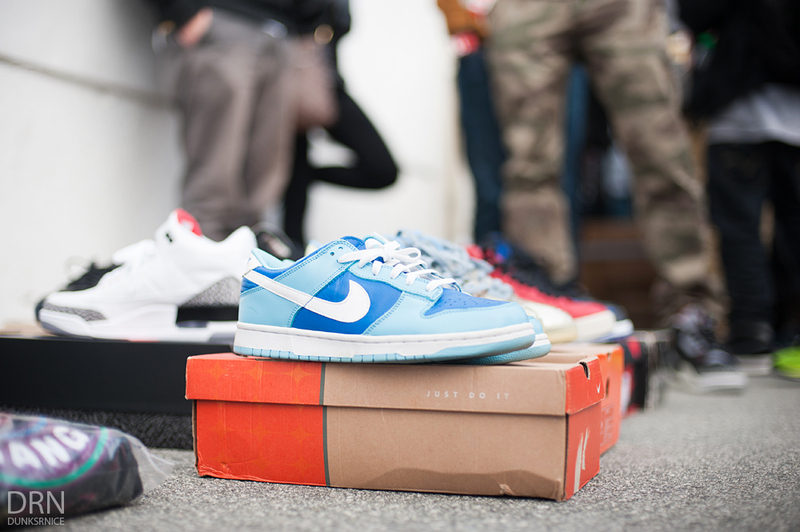 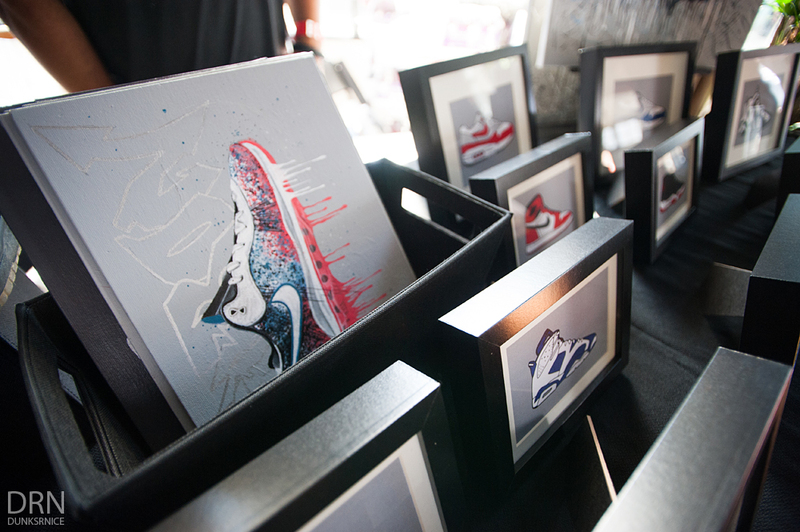 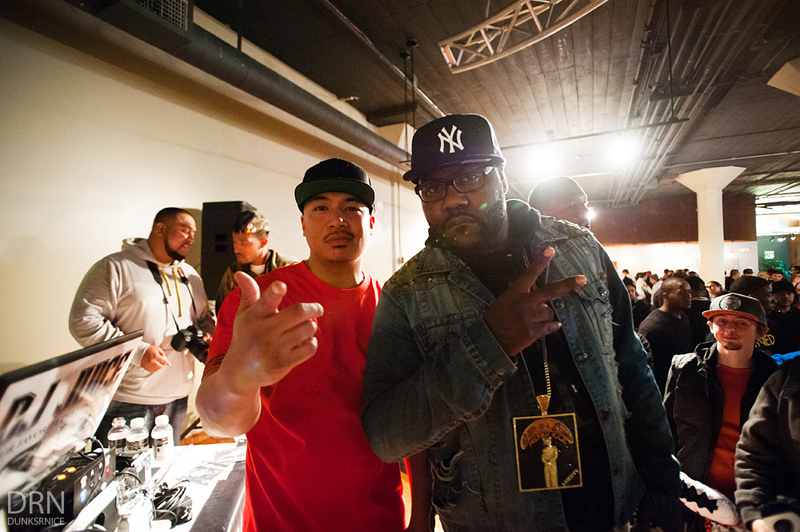 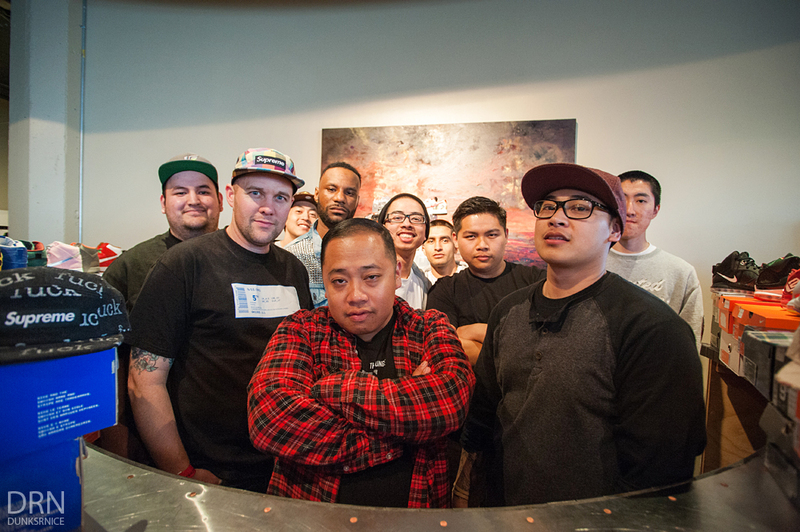 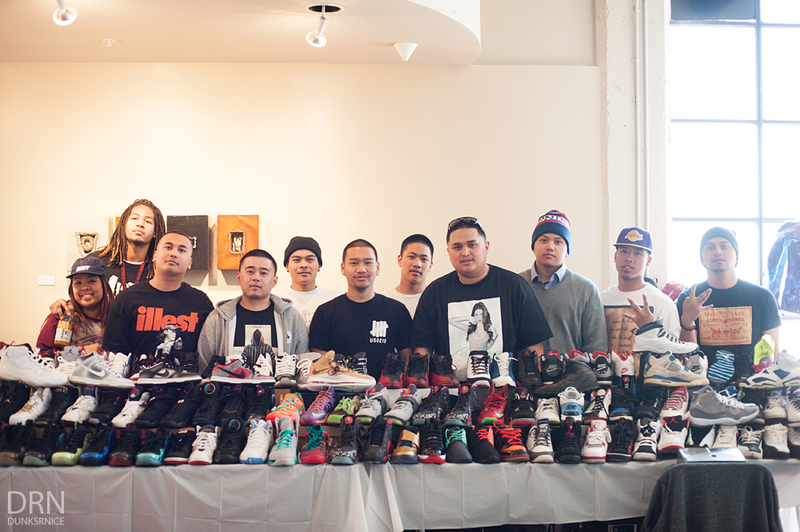 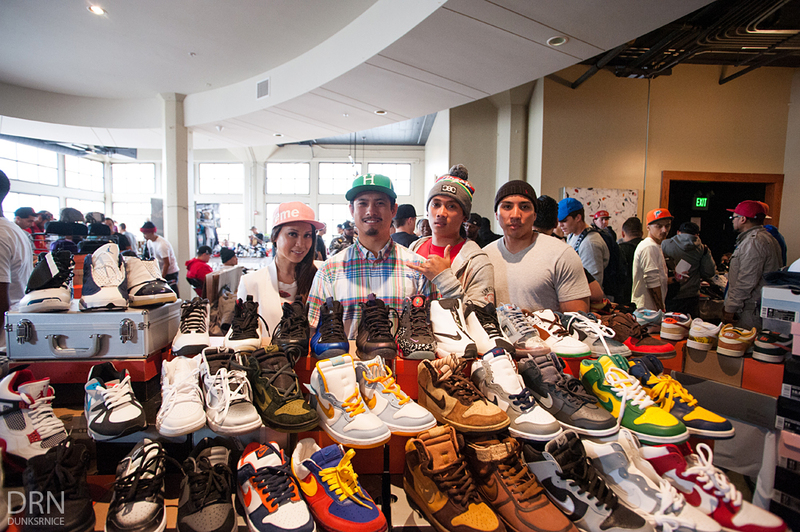 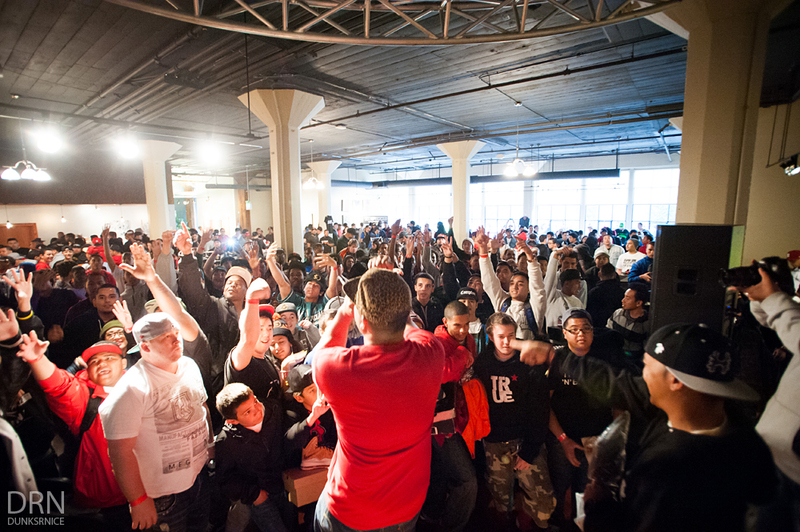 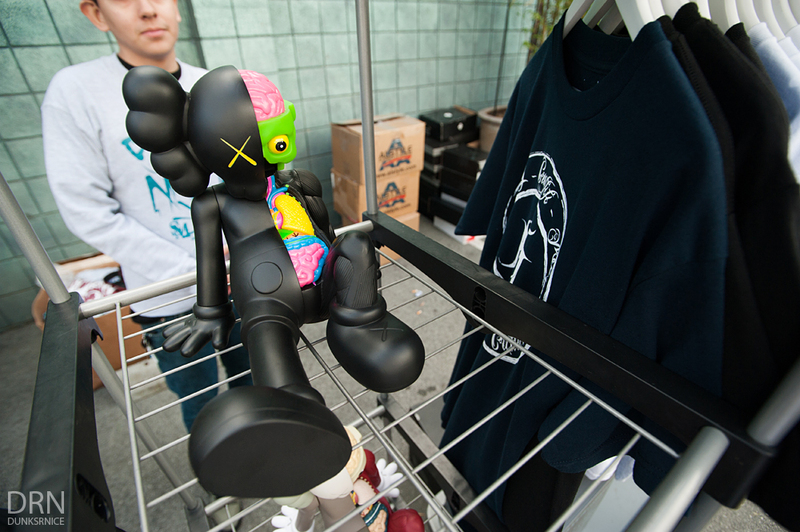 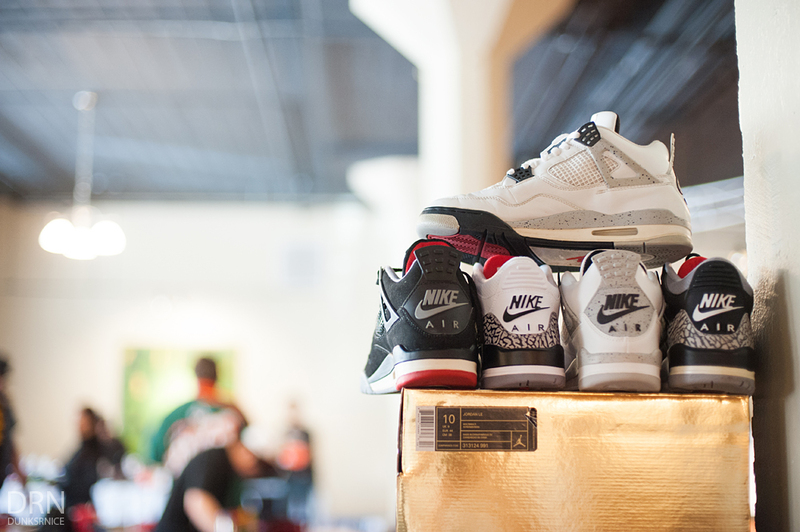 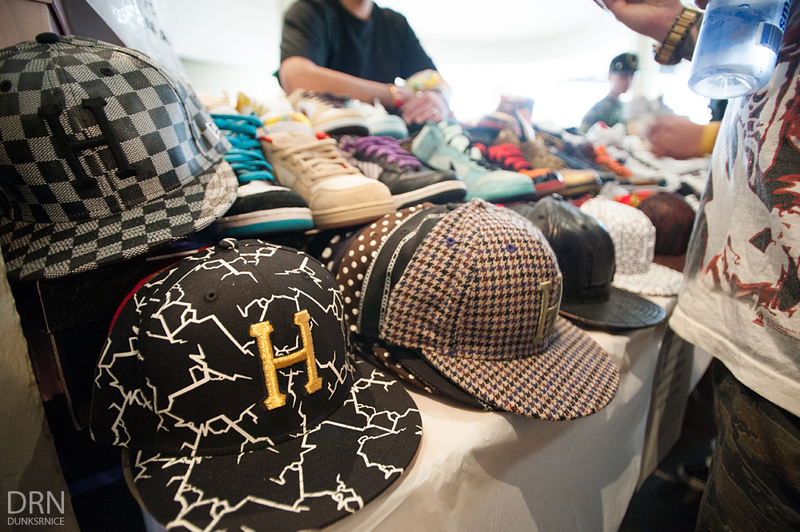 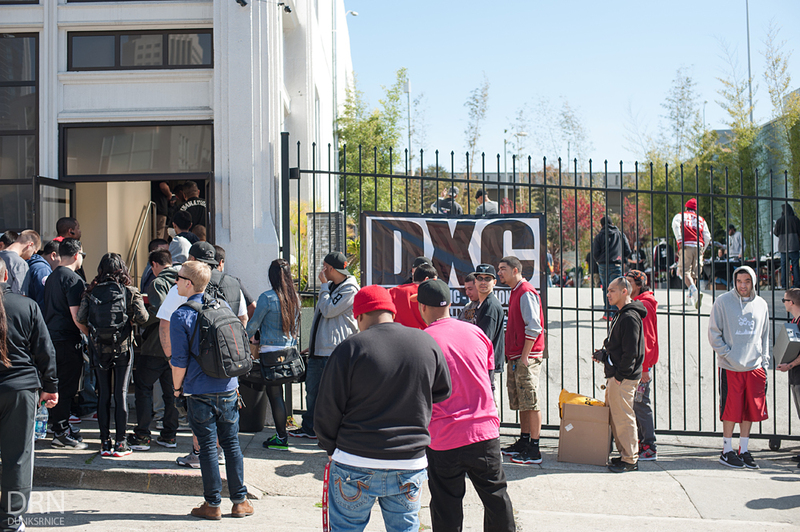 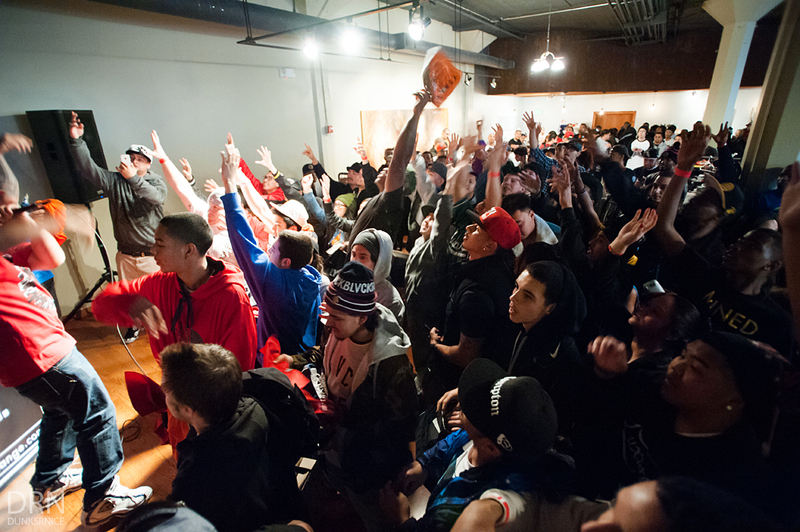 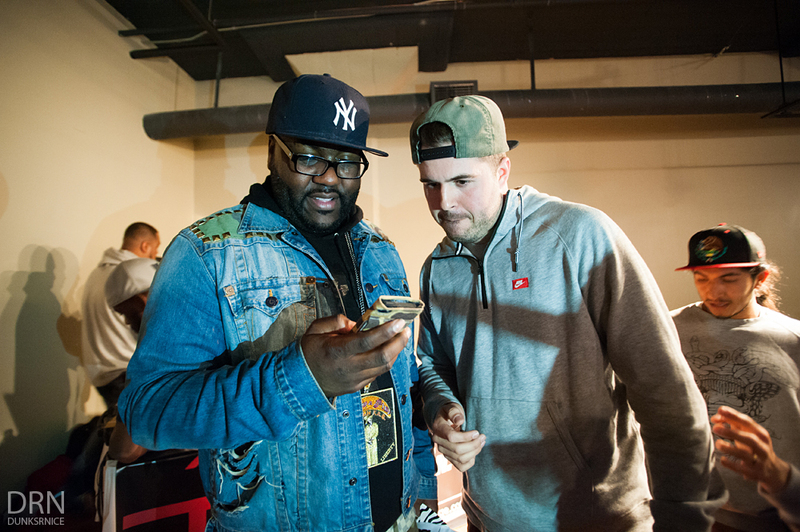 This year marks the first Dunkxchange (DXC) event in San Francisco. 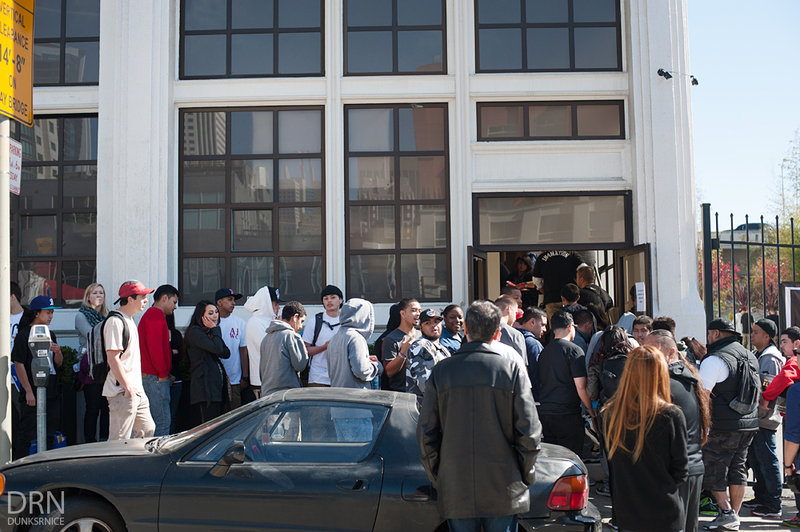 The event started off with more people than expected wrapping around the building and even having the line across the street. 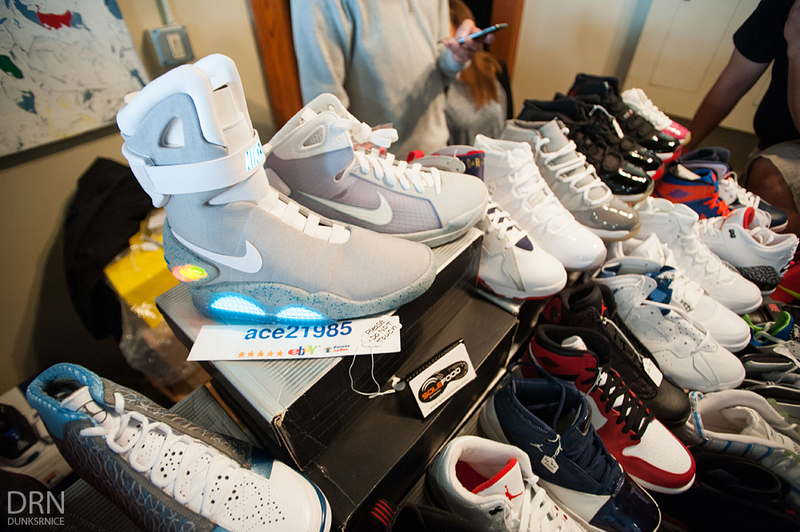 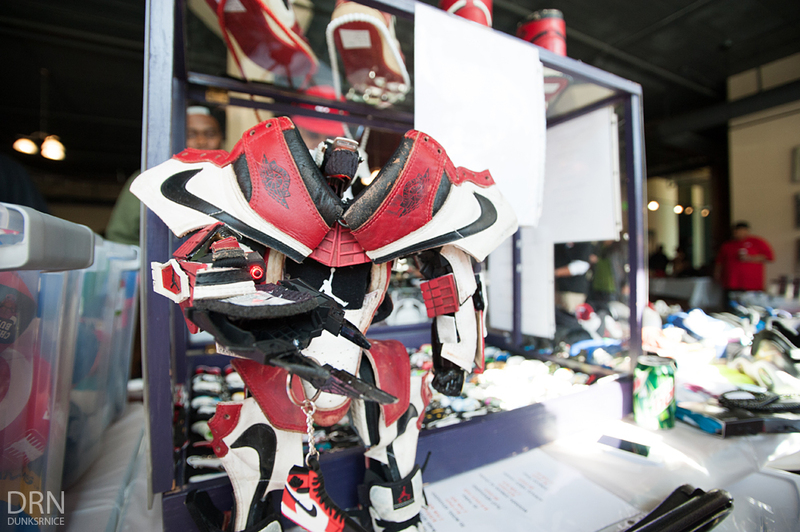 As the doors opened at 1:00 p.m, the event got more crowded with people and a great turn out for those looking to buy, sell, or trade. 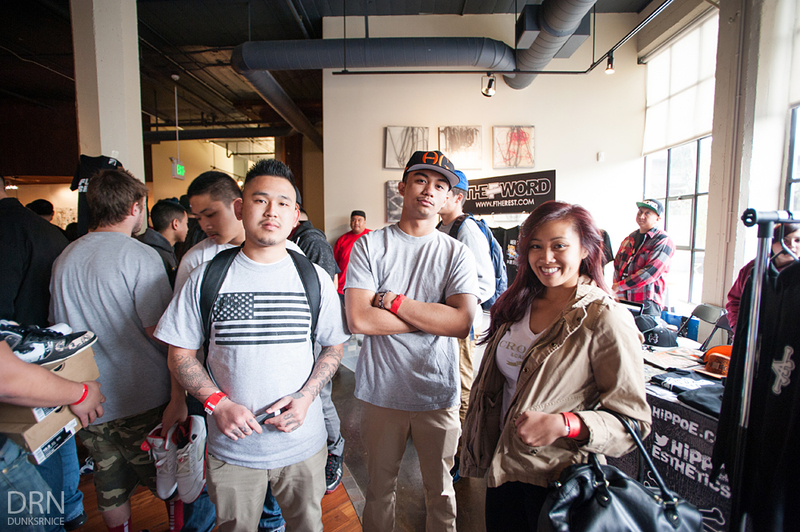 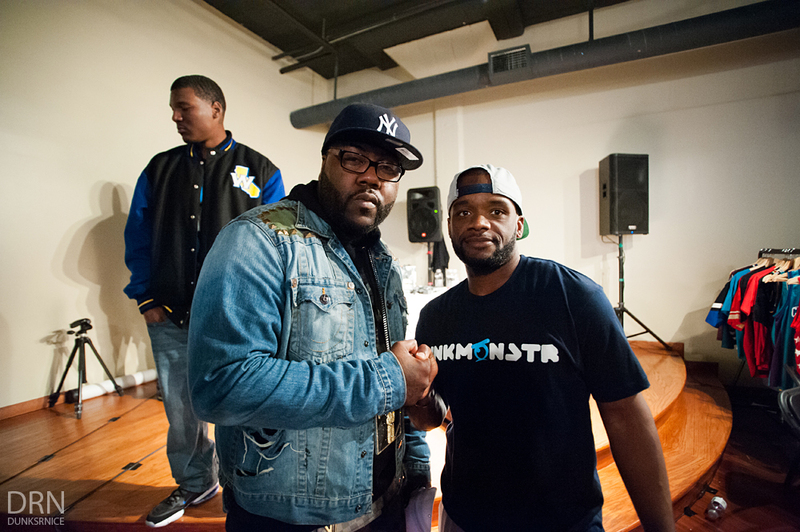 Overall it was a great event and as always good seeing familar faces and catching up with one another. 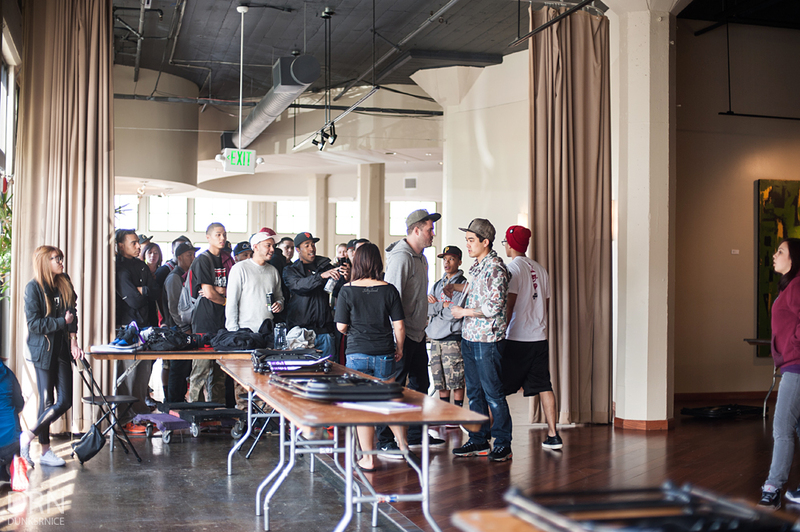 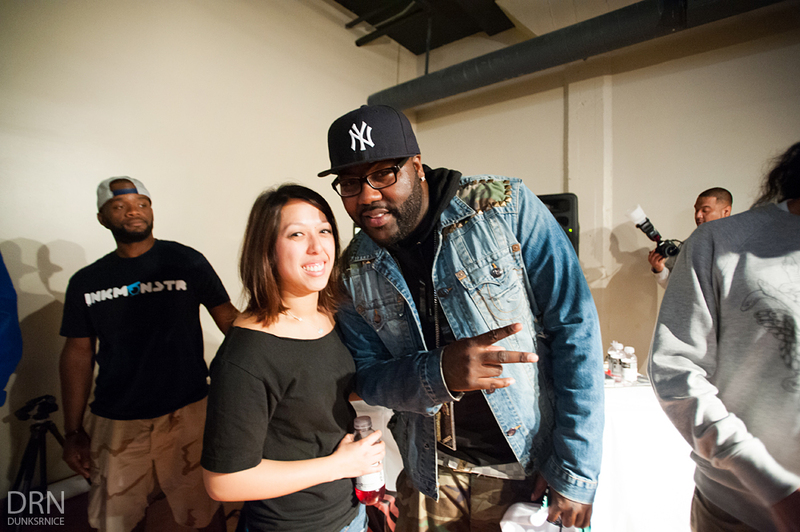 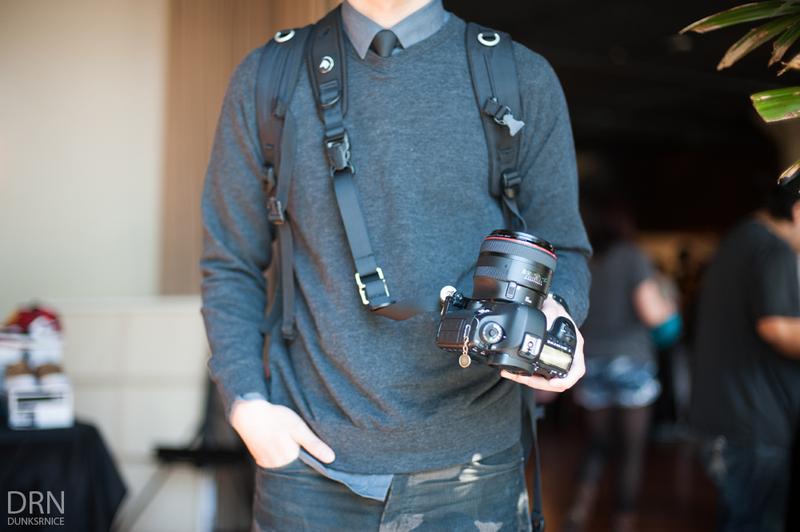 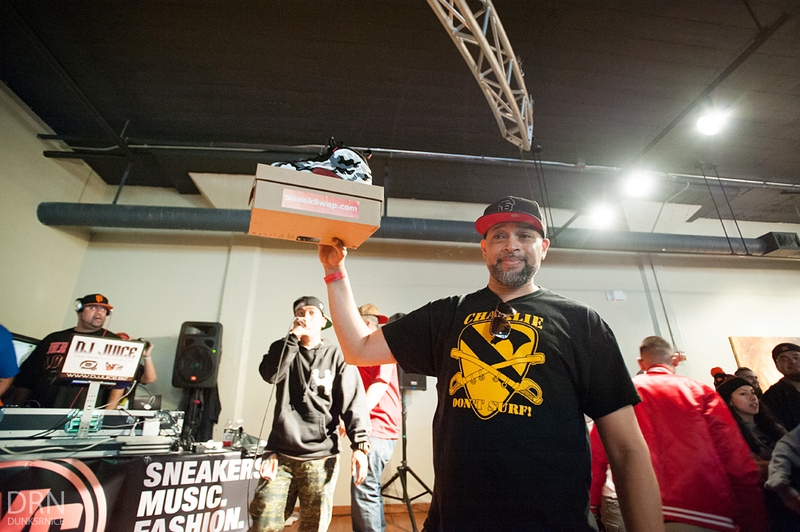 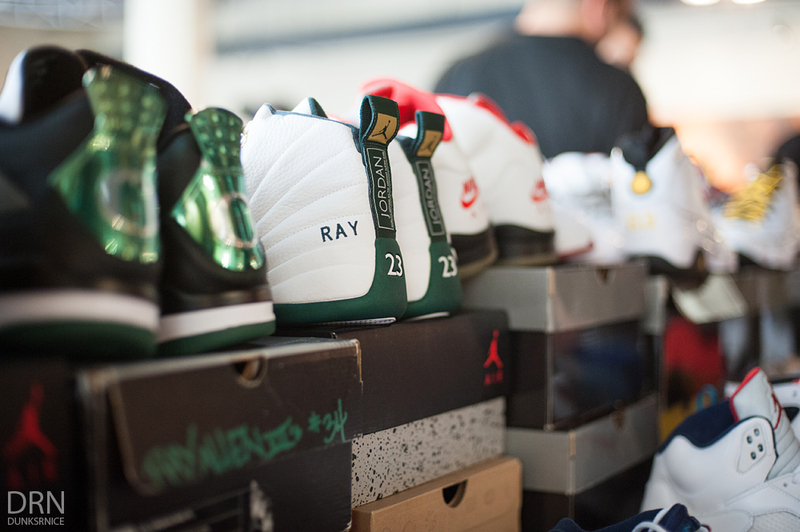 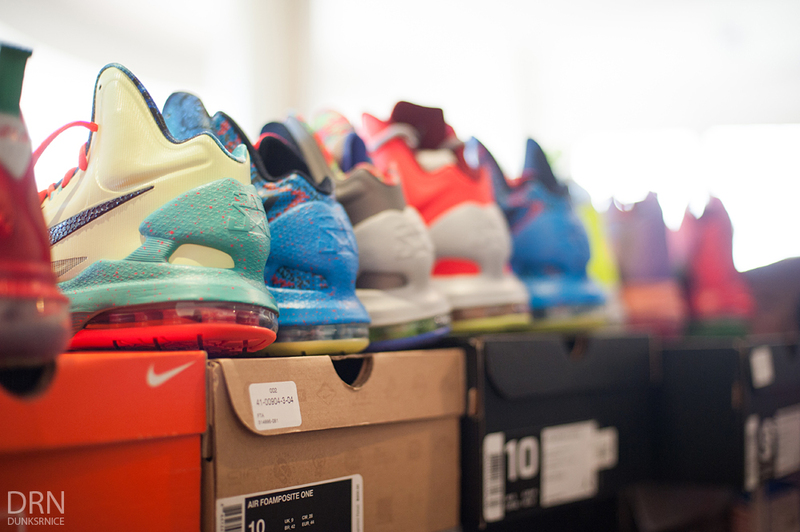 Can't wait for the next DXC. 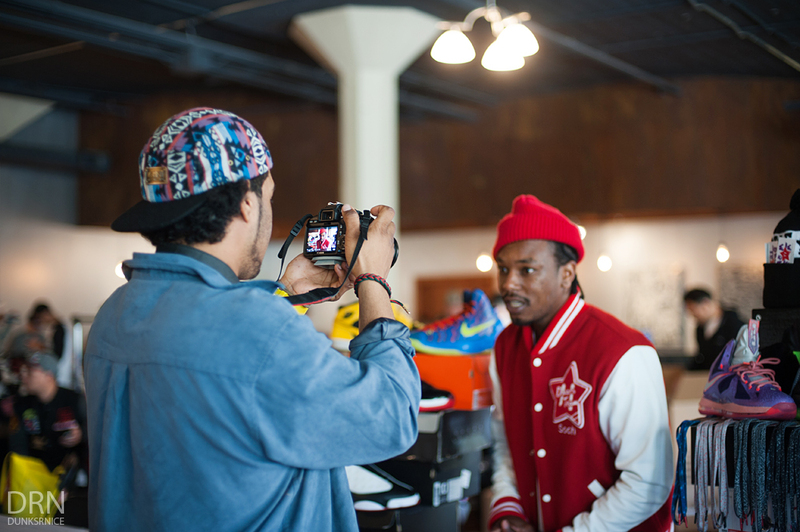 Kindly enjoy these photos.